Just as described. Perfect for packaging cookies. I only wish there was a similar one that was 5 x 5 x 1 3/4. 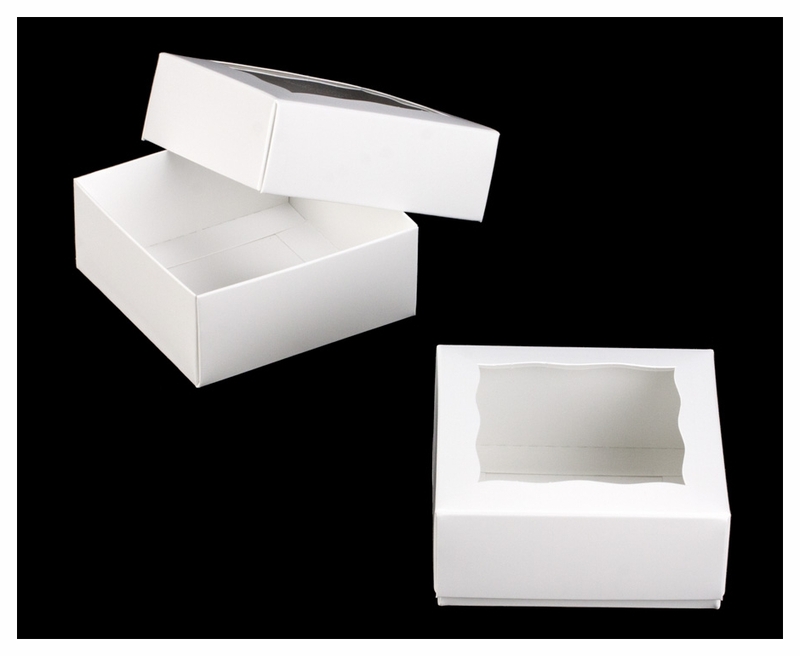 These boxes are good quality, easy to fold and they stay folded. I am very please with the look. As always, great quality! Sturdy structure. Prompt service and shipment. I'm looking forward to using this new size box for my company. 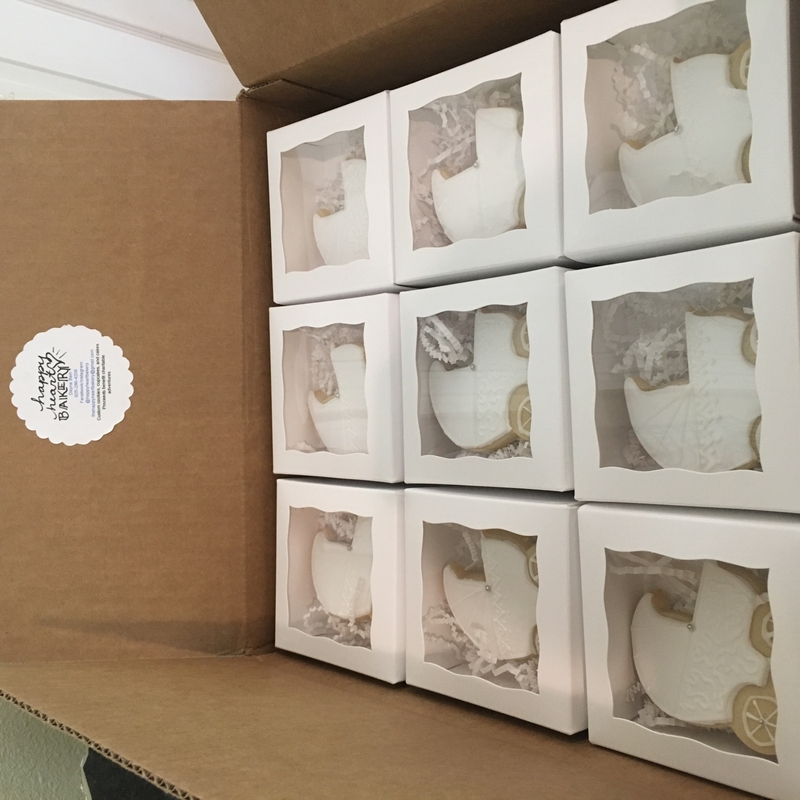 I've always been so happy with BRP Boxshop products and this little boxes are perfect for single cookie packaging. Great product!! Best UsesYou daily in my candy busniss. I was more than pleased with the quality of the cookie boxes I ordered. They were exactly as described, easy to assemble, sturdy and attractive. The service from BRP Box Shop was excellent and the shipment arrived quickly and in perfect shape. I would definitely order from this company again and would recommend them to friends. I'm delighted with these little boxes which we use for four small chocolate treats. 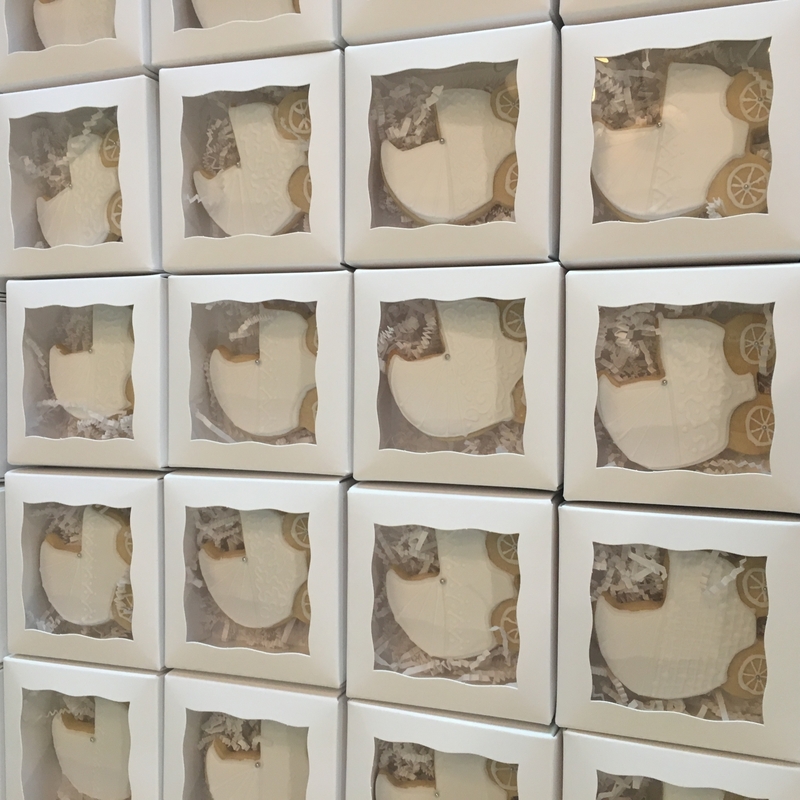 They're the perfect size for favors, and are well made and pretty. I love this box. It is easy to put together and very high quality. I have ordered this size multiple times and love it. Perfect for quick gifts to teachers or party favors. 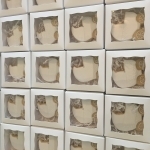 These boxes are the perfect finishing touch to our King Cake Bath Bombs. Customers have gone crazy for them. The box is strong but still flexible enough that putting them together is a breeze. We've already ordered our 2nd case!! Please don't get rid of these anytime soon!! Do you have this size box in black? Hi Patricia, We don't currently have this in black. However, I will add your request to our Customer Request List! 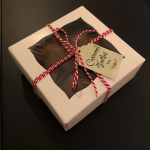 Will this box hold a donut? Is there any plan to offer this item in your craft brown color? Please please please!? Hi Andrea, I've got good news! We do offer this in the Kraft Brown color :) The item number is 3068x3049. Are the tops and bottoms already assembled, or do they require assembly? 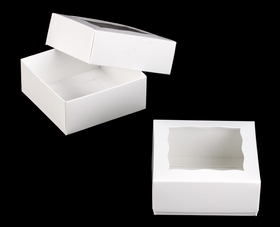 Do this box come in 4"X4"x1.5"?